Did Albanese just fire first shot in Cowper campaign? 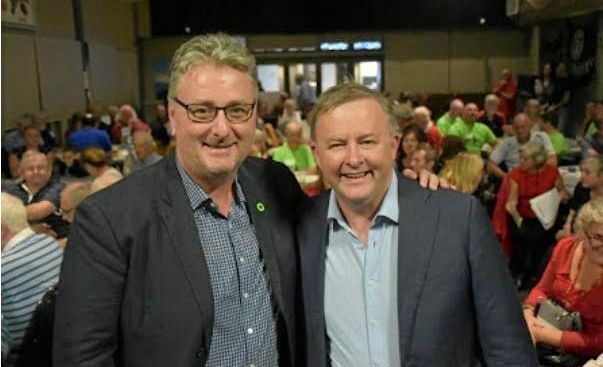 ANYBODY still doubting the Federal election campaign is already underway in Cowper would have lost those doubts listening to Shadow Minister Anthony Albanese on ABC Radio this week. In a wide ranging interview with Cameron Marshall that followed a visit to the Coffs Coast last Friday, Labor's spokesperson for Transport and Infrastructure, Cities and Tourism touched on every one of those portfolios. 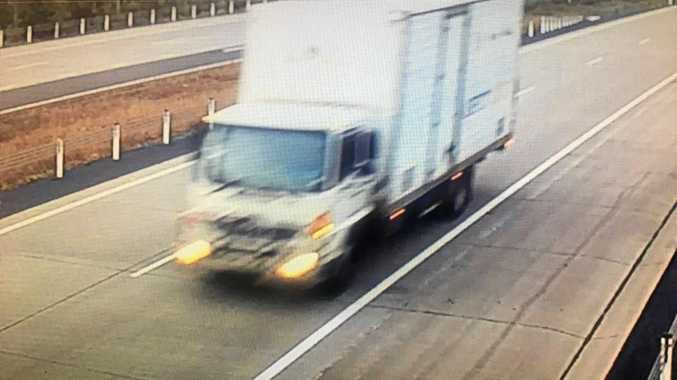 He also talked up Labor's newly endorsed challenger to sitting member Luke Hartsuyker, inquired about a certain high profile independent while making comments about the Pacific Highway and Coffs Harbour bypass likely to again fire up all sitting Nationals along the route. "Andrew Woodward is a very good candidate I think," Mr Albanese said. "It remains to be seen whether Rob Oakeshott will have another crack as an independent or what will happen in this seat. "But I think people in Coffs and Port Macquarie are sick of being taken for granted frankly. "If they compare what we did when we were last in office for this region, particularly the work we did on the Pacific Highway where virtually the entire area covered by your listening audience was funded, the duplication and the construction, either completed or at least begun when we were in office during that six years. "The Howard Government spent $1.3 billion over 12 years. "We spent $7.6 billion over half that time and people know that." "I well remember Tony Abbott before he became Prime Minister coming up here and promising the Coffs Harbour bypass. "During the first term it was going to be underway and of course it hasn't happened." The interview expanded on questions put to him at Politic In The Pub on Friday regarding the Banking Royal Commission, aged care, the NBN, High Speed Rail and decline in wages. One item expanded on but only briefly discussed in the Coffs visit - apart from the potential created by a Great Koala National Park - was tourism, particularly from Asia. "My area of tourism is an area where you could see substantial employment growth here on the coast. "This presents a wonderful opportunity to attract visitors from all over the world but particularly from our region where you have this explosion in the middle class. "People want to visit Sydney and they want to visit the big capitals but they also want to have access to areas that are very different than the crowded Asian cities where they are from. "A place like Port Macquarie or Coffs Harbour or some of the smaller places (such as) Urunga would provide very attractive destinations."